Supermarket giant Tesco recently made the controversial decision to stop selling Silver Spoon sugar, known to be the only brand made from British sugar beet, opting instead to stock imported sugar from countries as far afield as Belize, refined in East London by Tate & Lyle. The manufacturer, British Sugar, operated as part of AB Sugar which is itself wholly owned by Associated British Foods plc, is far from impressed at the lack of commitment to the UK farming and food industries displayed by Tesco. “The supermarkets in their marketing make a great play of supporting British food and locally grown produce. But all too often – when it comes to a contract stage and they get presented with a choice – for fractions of pennies they will go the other way,” stated Mr Kenward. 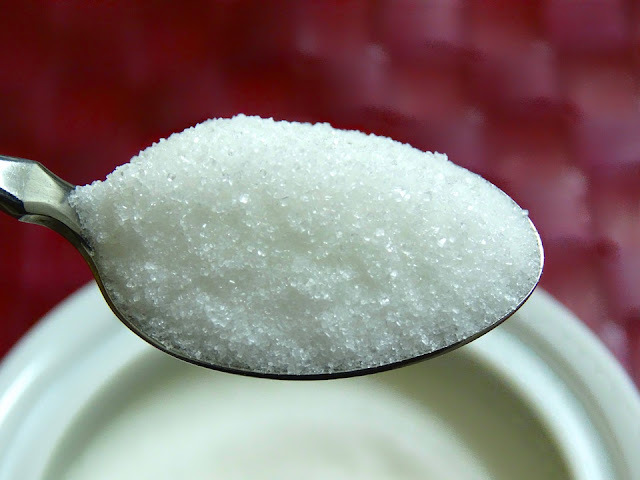 He does however take comfort in the fact that bagged sugar accounts for a relatively small proportion of the UK sugar market, sitting at around 15%; industrial syrups and sweeteners supplied to food and drink manufacturers are by far the more valuable commodity as far as British Sugar is concerned. One reason as to why British Sugar has found the decision to be particularly irritating and somewhat perplexing is the fact that one of Tesco’s largest out-of-town superstores sits directly across the road from the British Sugar Factory in which Silver Spoon sugar is made, situated in Bury St Edmonds, Suffolk. “Our growers will be disappointed by Tesco’s decision. Beet growing makes an important contribution to rural economies and supports many jobs in rural areas.